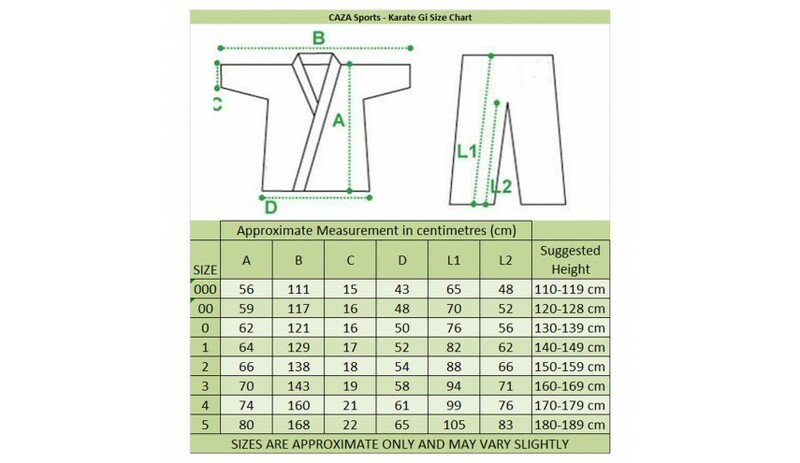 Measurement chart is shown in the photo section of this listing. 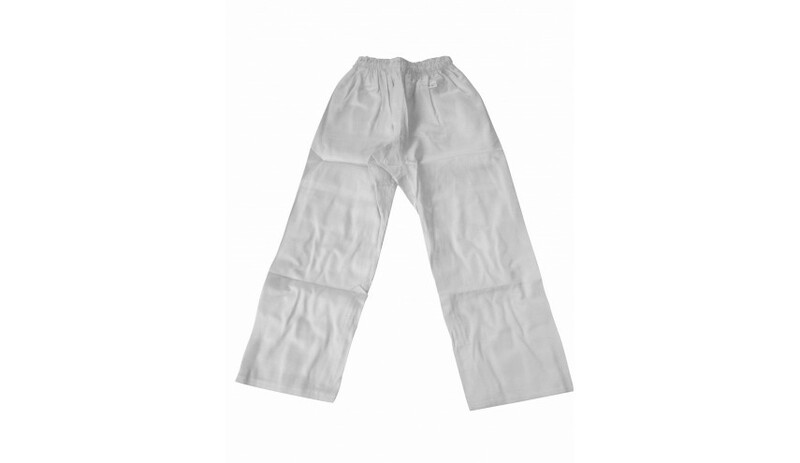 Additional measurements as follows: Choose one size only. 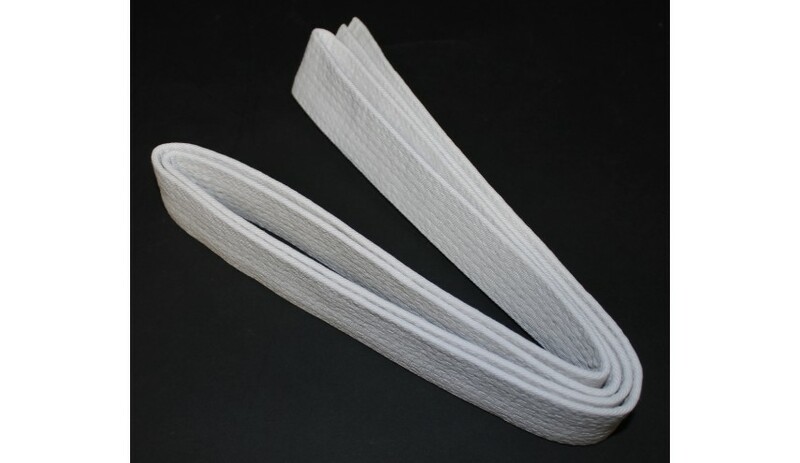 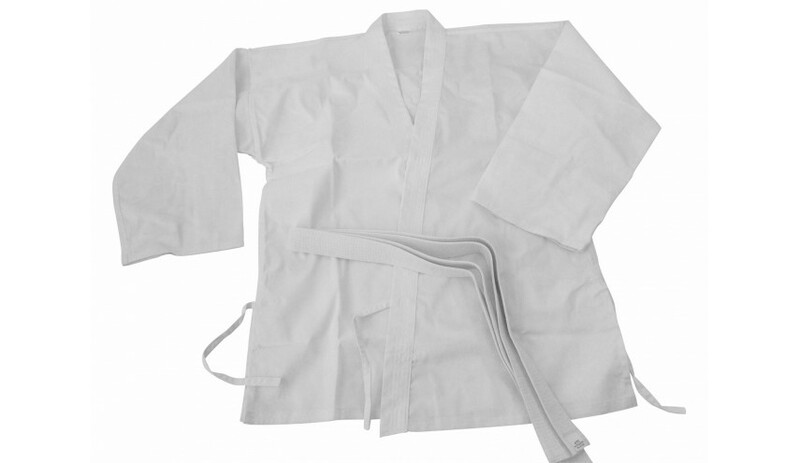 All Gi's (Karate Uniforms) are supplied with a plain white belt, jacket and pants.